Leiden University Medical Center is a modern university medical centre for research, education and patient care with a high quality clinical profile and a strong scientific orientation. 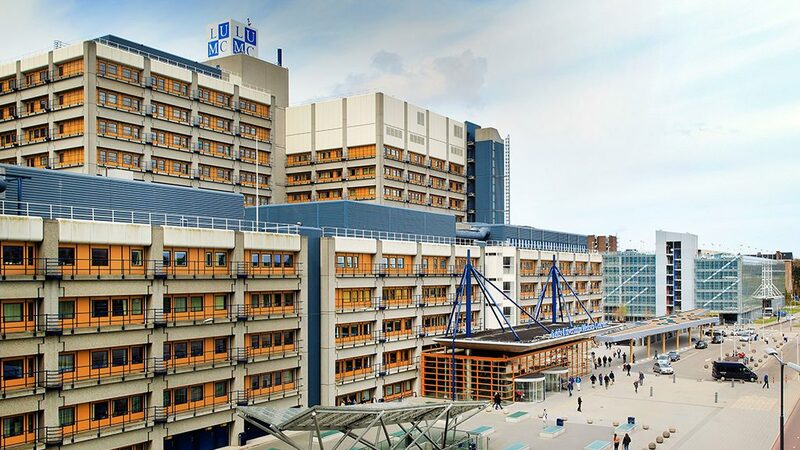 Its unique research practice, ranging from pure fundamental medical research to applied clinical research, places LUMC among the world top. LUMC acts as a knowledge centre for topics in the field of public health with an impact on society. As an innovator the LUMC stands for improving healthcare and people’s health.